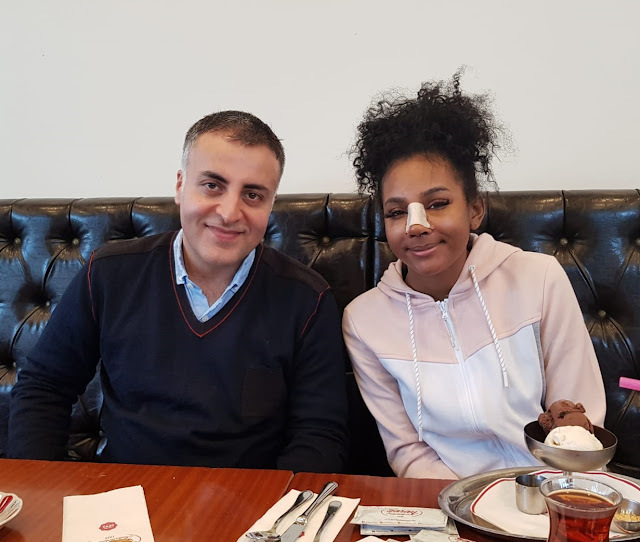 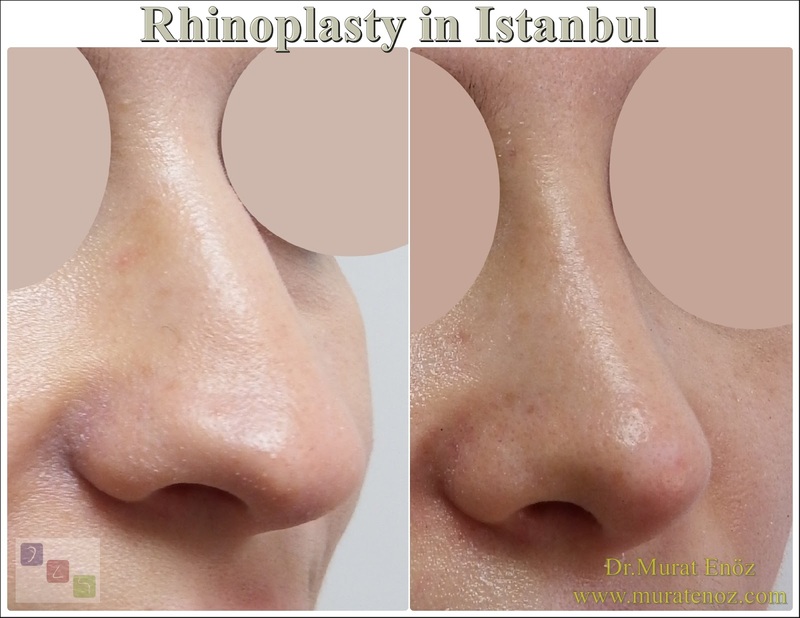 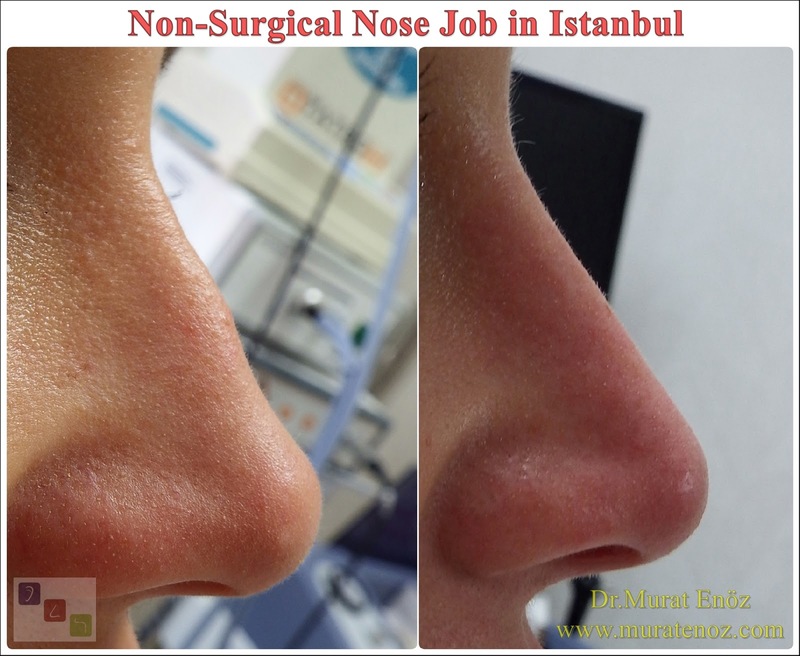 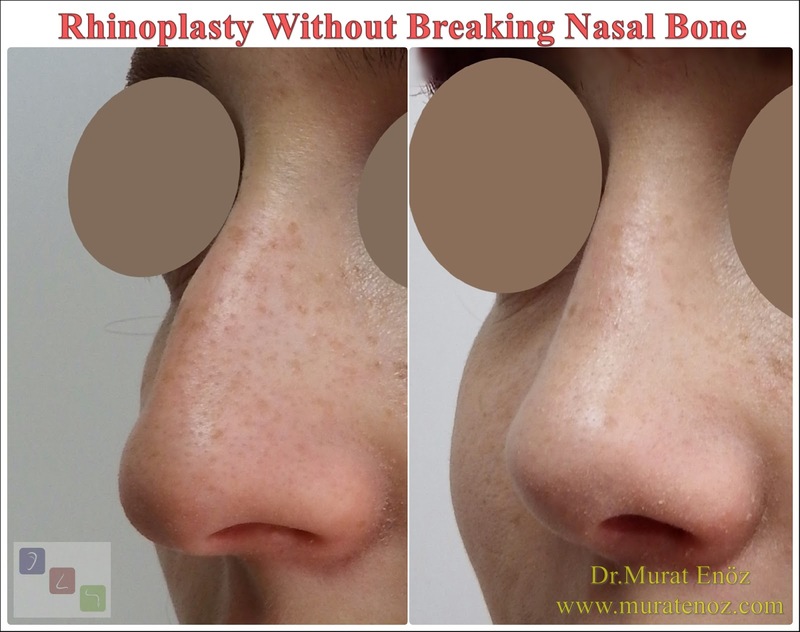 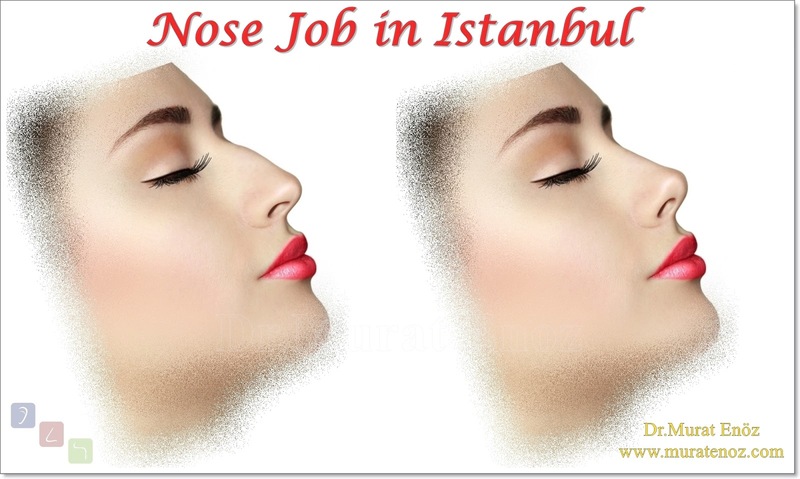 We performed rhinoplasty operation without bone broken 5 days ago to our patient from Rotterdam. 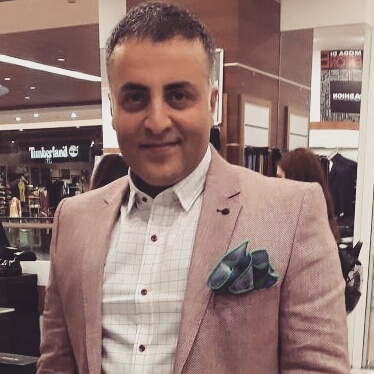 I wish my patient, happiness, peace and health for the rest of his life. 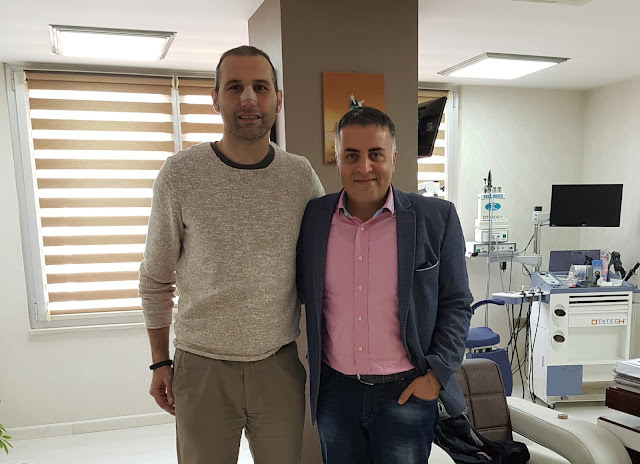 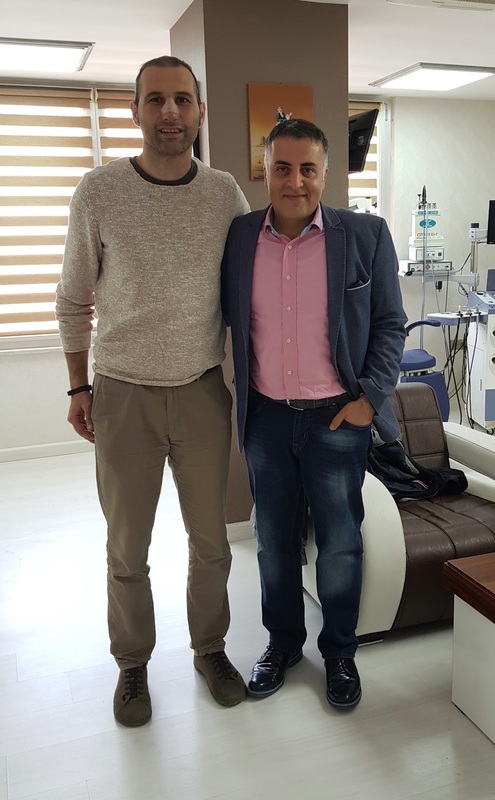 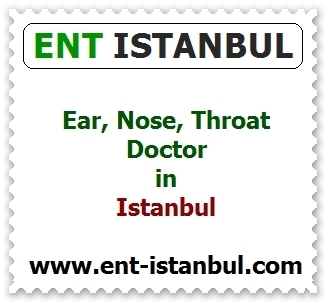 Greetings from Istanbul to our friends and patients from Netherlands.